The mission of McNeal Agency, Inc. is to provide unmatched customer satisfaction by providing highly motivated, highly trained employees to service the niche markets, personal lines and group life and health customers we serve. The excellent service would include fair pricing, coverage reviews, claims handling and regular insurance updates on matter of interest. McNeal Agency is there for you with exceptional, local claims service. 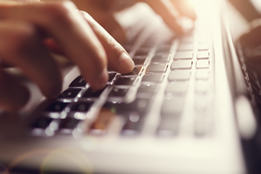 Contact your McNeal agent to report a claim or call our 24-Hour Report Center. 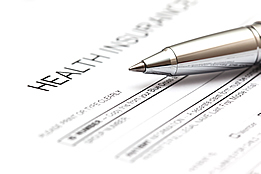 McNeal Agency has 2 locations, focused in providing the best service for all your insurance needs. 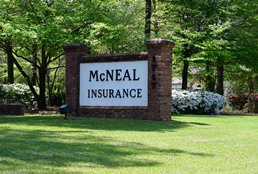 With our 47 years of experience McNeal Insurance has focused to help our community make the right decision when purchasing insurance products. McNeal Agency was founded by Larry McNeal in 1968 when he returned home after graduating from the University of Georgia and working a few years with Hartford Insurance. The Agency was a one man office for several years and enjoyed moderate success that allowed expansion in 1979 with the addition of Jimmy Walker and the purchase of another agency, Central Georgia Insurance. This purchase allowed for another location in Byron, Georgia. Jimmy Walker became President in 1991 and owner in 2012 due to the health of Larry McNeal. Donnie Powell, Vice President, joined the Agency in 1986 and with their leadership the business has grown to one of the largest independent insurance agencies in Middle Georgia. McNeal Agency measures success by the commitment to detail by advising clients with the proper coverage options and providing expert claim handling. McNeal Agency specializes in personal home and auto, business, commercial, bonds, life, health and employee group benefits. Copyright © 2018. McNeal Agency. All Rights Reserved.